An amusing, lovely short read. 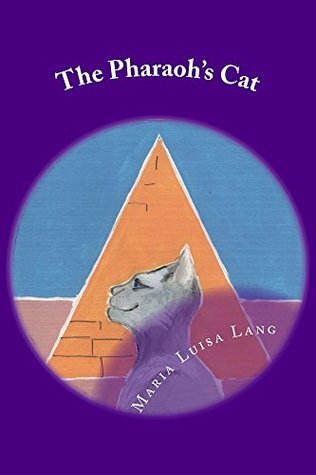 This book is about a stray tom cat in Ancient Egypt. On the search for food and water, he enters a tomb and gets kicked by the current Vizier. Suddenly, he can talk and walk like a human in his feline shape. As the cat argues with the Vizier, the young Pharaoh laughs for the first time since his parents' death. A bond of friendship and love form between them, but the cat has made some enemies. I was personally very interested to start reading this book because I love historical fiction, animals and fantasy. All of them were mixed together which I found perfect. And I wasn't disappointed. I was very intrigued by the story although I felt that some of the comedic effect was lost on me. I found it amusing but couldn't bring myself to laugh out loud. I found it kind of weird at first when the cat could stand upright and do everything a human could do, so I had some trouble adjusting to the sudden change of the cat's perspective. There were a lot of a different variety of characters. The cat is one of the main characters and I felt like that he was the devil in disguise. I loved that he was so mischievous. Every time the Vizier tried something against him, the cat would find some way to get revenge. I never felt like I could connect to the High Priest. Yes, he was nice to the cat, but he was a bit... off for me. The Pharaoh was a lovable character. I really liked reading about the connection the cat and the Pharaoh had. I think that Elena as my favourite character though. She was so cheerful and funny with the cat and the High Priest. The writing had something special. It had some kind of element that could evoke emotion in the reader, which I found really cool. You could feel some sadness and also happiness. There were some happy and kind of philosophical moments which I really loved. This is also a book that didn't focus as much on the descriptions and more on the action, which was enjoyable. 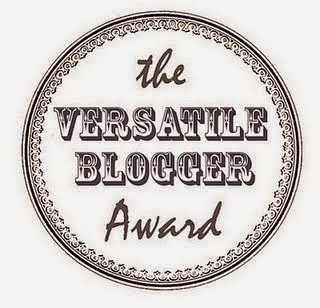 Overall, even though it was a short book, I enjoyed reading it and give it 4 out of 5 stars!